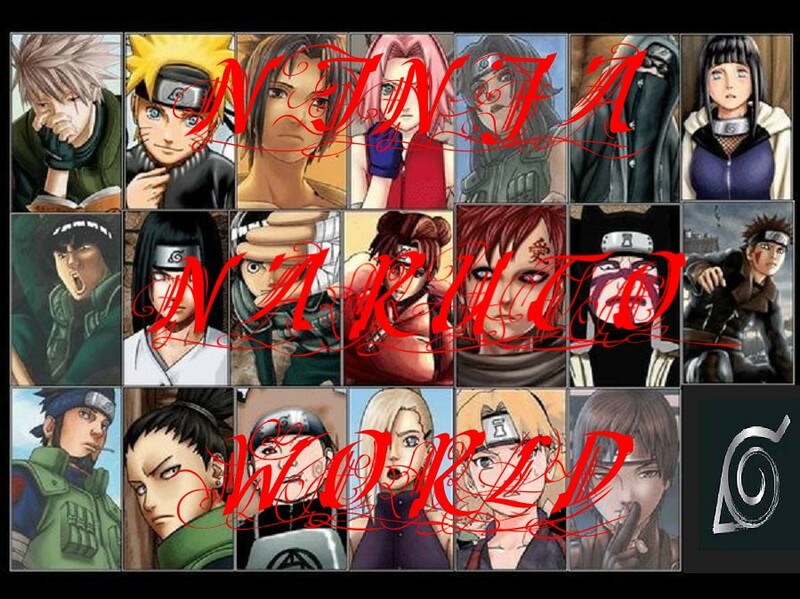 What would you do if you fav naruto charter was real?? Re: What would you do if you fav naruto charter was real?? me:..*sighs*..you wanna go first or we could use diffrent shows at the same time??? me:*smiles*..hay sam...you ready?? ?...do you want to go see what the guys are up too?? me:*smiles and thinks*...hmmmm...what about the boys hot spring....do you think they might be there??? me:*smirks*...if their there do you want to peek at our men??? [me] i just thought of something...>.< i might see brother!!! [me]and wut if he moves? me:..well you will be looking at gaara and if he moves I'll let you know so you can close your eyes till you can't see his nakedness any more then you can look again..
me:..*still walking to the hot springs*....I wounder what the guys do and talk about when there in the hot spring....don't you??? me:...do you think they talk about their girlfriends??? ?